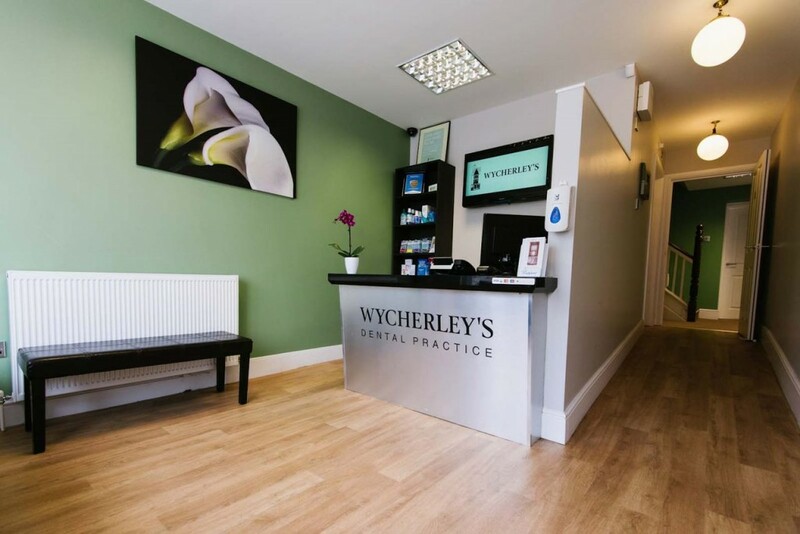 Interested in one of our treatments but registered with another dentist? Simply get them to send us a referral or self refer! We are currently accepting referrals for IV Sedation, Invisalign clear braces, Implants and Oral Surgery. Practices wishing to make a referral then please contact Allison on 01952 459459 or managerwdp@gmail.com for a referral pack. Patients can also self-refer. Just simply give us a call on 01952 459459 to book a consultation. Many general dental practices strive to offer a wider range of treatment options for their patients by finding a practice where they can refer them for treatment. We understand that it is important that you choose the right practice for patient referrals. We provide excellent patient care and we can offer a trusting service to you and your patients. Call today for a referral for implant, sedation, CEREC one visit crowns, oral Surgery including wisdom tooth removal, Invisalign clear braces, veneers, Botox and much more!